Most of the parents I meet understand the importance of brushing their children’s baby teeth to prevent cavities. Unfortunately, too many of them are not aware that one of the biggest culprits of tooth decay is sitting right in their fridge: juice. It’s easy to understand why parents make this mistake. Marketing companies misleadingly tout juice as a “natural” and “healthy” beverage choice, full of vitamins and energy for growing kids. Historically, physicians even considered juice a great tool to help babies and toddlers transition to solid foods. However, we now know through research that juice for infants and children holds many more health risks than benefits. Juice is the No. 1 culprit for decay in baby teeth. Today, the nation’s leading group of pediatricians recommends that infants under the age of 1 should not drink any juice at all. Older toddlers and children should only consume it very sparingly. A policy statement from the American Academy of Pediatrics concludes that “fruit juice offers no nutritional benefits over whole fruit for infants and children and has no essential role in healthy, balanced diets of children.” The AAP cites the dangers of juice to be malnutrition, obesity, rash, diarrhea and — as dentists have known for years — tooth decay. 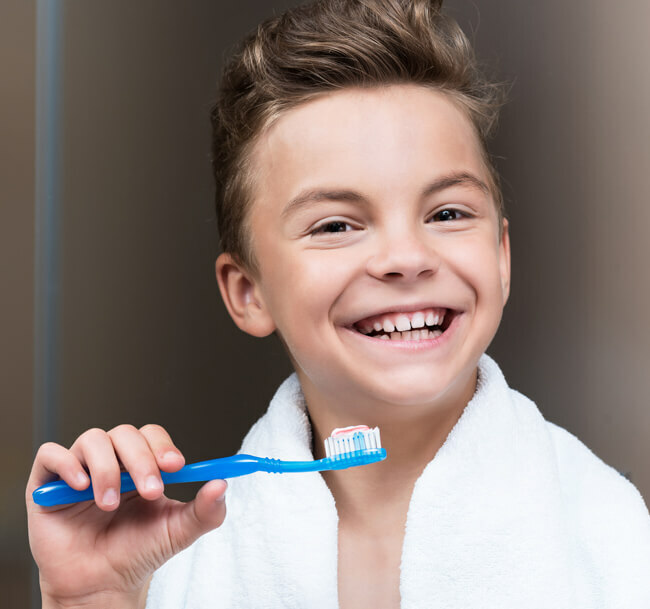 Throughout the years that I’ve been practicing dentistry, the most common reason I find that children have dental decay is from drinking juice. Many parents believe it is healthy and something their kids actually need. They may recognize that juice is high in calories, but they don’t understand how dangerous its sugar content can be for baby teeth. No juice is better than diluted versions for baby teeth. Diluting juice with water, unfortunately, does not minimize its cavity-causing effects. That’s because it’s not the overall amount of sugar that counts. Instead, it’s the frequency of sugar intake that matters. So, each time your child takes a sip of a sugary beverage like soda or fruit juice, their teeth are bathed in sugar. The bacteria in the mouth respond by releasing acid that can create holes in teeth, which we call cavities. Without treatment, the cavities will grow and can cause pain, infection, and even tooth loss. When this happens to baby teeth, there can be considerable negative effects on the permanent teeth, speech, and skeletal growth as well. Protect baby teeth from sugary drinks. Primarily offer your child water or milk to drink. Reserve milk for mealtimes. Juice should never be given before bedtime or in a sippy cup that allows children to consume the sugary beverage frequently throughout the day. Children should be encouraged to eat whole fruit, which has the benefit of dietary fiber, longer consumption time and the formation of healthy eating habits.If your child already has a juice habit, switch to water as soon as possible. If this is too difficult, you can also switch to a sugar-free juice alternative like Crystal Light. Progressively water it down until your child gets used to drinking water only. Infants should visit the dentist by their first birthday and older children and toddlers should be seen every 6 to 12 months. Your dentist will help you customize your child’s diet and oral hygiene plan, as well as treat any problems early. 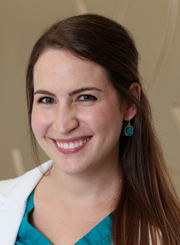 Dr. Ashley Sara is accepting new patients of all ages at Konikoff Dentistry. Call 1-800-SMILE-23 to make an appointment or request one online.